Established in 1982, Auspork is a leading supplier of pork and other meat products to customers throughout Victoria, New South Wales, South Australia and Tasmania. Our Wholesale Division is Melbourne’s largest supplier of wholesale pork to butchers and independent supermarkets. We also supply pork to customers in Geelong, country Victoria and Sydney. We operate our own fleet of modern refrigerated trucks to ensure that our products are delivered to our customers in optimal condition. Auspork enjoys an enviable reputation for the quality of its pork products and our strong sales and service ethic. We produce a wide range of pork, beef, organic beef, lamb and organic lamb products under our Free Country label. These products include cuts, minces, sausages, roasts, stir fries, schnitzels and burgers. Our Free Country products are of the highest quality and are made fresh daily on a “make to order” basis. Customers can order a minimum of one carton which can be any combination of products (usually 10 to 12 units), with next day delivery throughout most of South Eastern Australia. Free Country products are available at more than 400 independent supermarkets throughout Victoria, Tasmania, South Australia, New South Wales and the ACT. 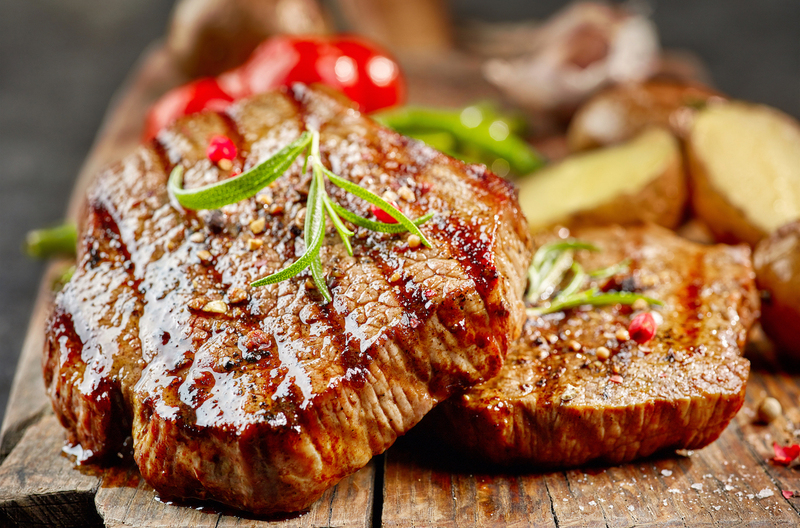 We produce a wide range of pork, beef, organic beef, lamb and organic lamb products, including cuts, mince sausages, roasts, stir fries, schnitzels & burgers. We create excellent quality products on a “make to order” basis with next day delivery to customers throughout South Eastern Australia. Our customers can order a minimum of one carton which can be any combination of products (a minimum of 10 to 12 units). These products are also distributed to major supermarket chains and to more than 400 independent supermarkets throughout South Eastern Australia. 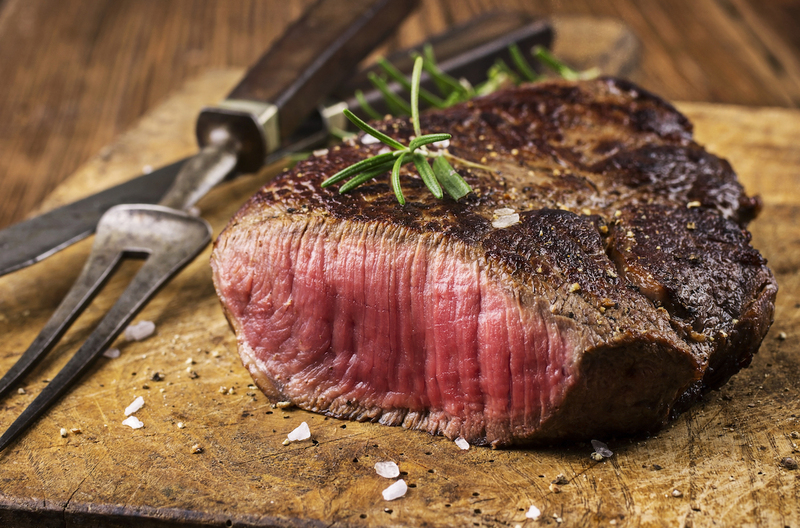 We supply a complete range of beef products including minces, beef primals, beef roasts and cooking steaks. We also have our very popular Angus Beef sausage and Angus beef burger as well as a range of products for the BBQ.  The shelf life of our beef products ranges from 10 days for mince, 18 days for sausages and burgers and 14 days for all other products.  We produce a range of fresh pork and value-added pork products. 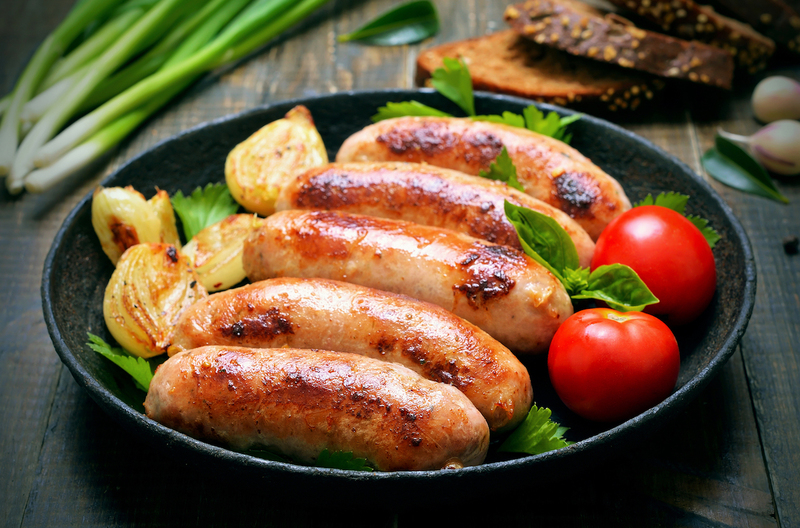 Our most popular lines include pork rashers, pork cutlets, pork mince, crumbed pork schnitzels and our Free Country range of pork sausages. 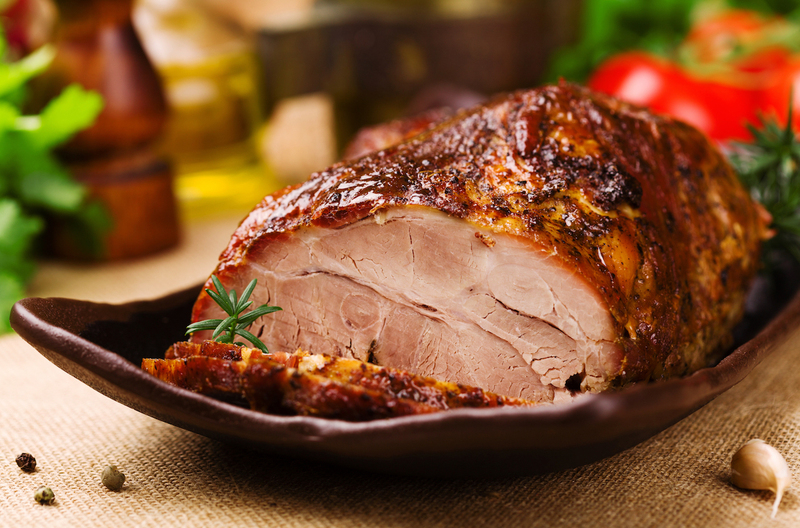 We also have a range of pork roasts, as well as marinated pork stir frys and pork burgers. 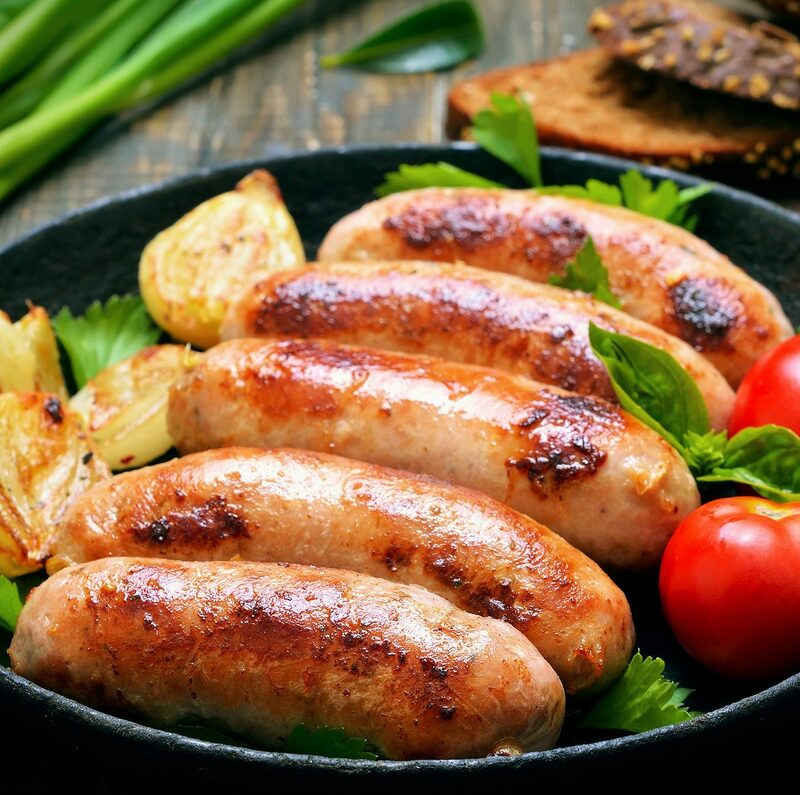 The shelf life of our pork products ranges from 10 days for pork mince, 18 days for our delicious sausages and 14 days for all other products. 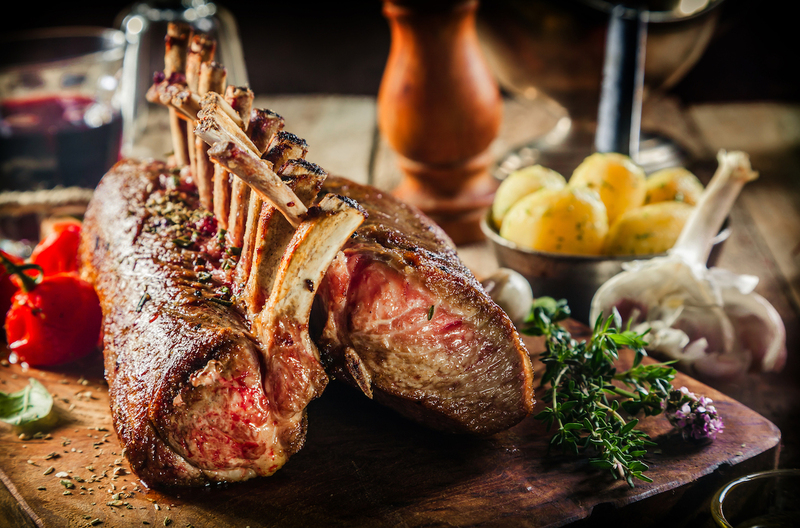 In addition to pork and beef products, we produce a range of fresh lamb products. 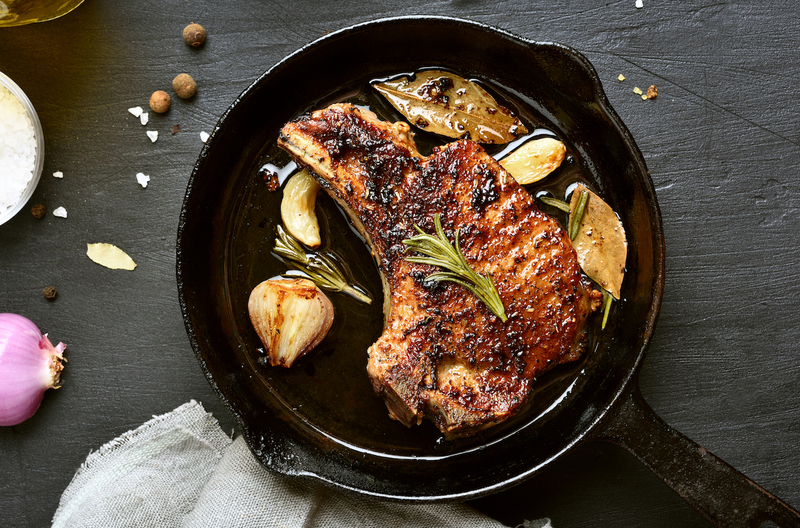 Our most popular lines include lamb mid loin chops, lamb cutlets and lamb forequarter (BBQ) chops. We also produce a range of lamb roasts, as well as lamb mince.  The shelf life of our lamb products ranges from 10 days for lamb mince and 14 days for all other products.  An important part our product range is organic beef and lamb. We are accredited by NASAA as a certified organic meat processor. Our organic beef is sourced from a NASAA accredited beef farmer in Gippsland, and our lamb from an accredited grazier in South Australia.  We are the first company to offer a widely distributed range of delicious preservative free sausages. 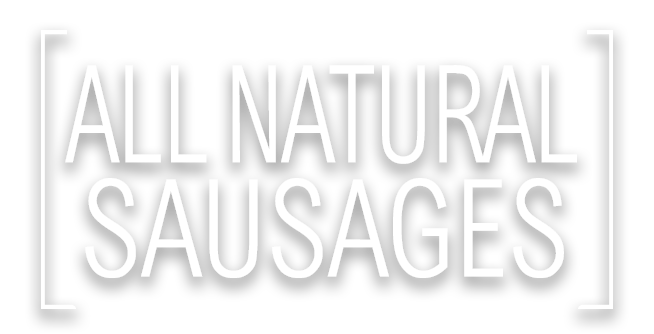 Our range of All Natural Sausage Company sausages are gluten free, contain absolutely no preservatives and are lean and relatively low in salt. We make them using traditional recipes and fresh ingredients including onion, parsley and garlic.  We are proud to bring you our genuine 100% free range Berkshire Pork. 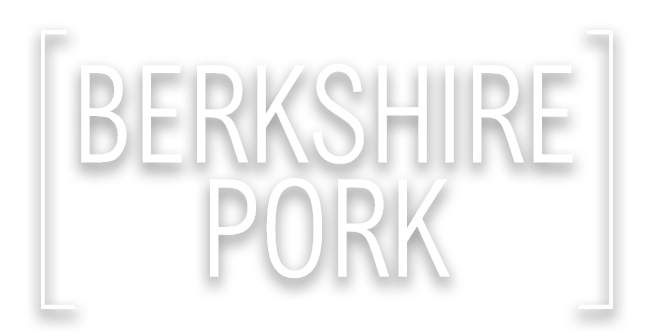 This famously delicious pork is different to any other pork that you’ll ever taste; it is noticeably sweeter and more tender than other pork, and once you try All Natural Berkshire Pork, we guarantee you won’t want any other! Auspork enjoys an enviable reputation for quality, service and fairness in our dealings with customers. All of our products are processed fresh daily from carcasses supplied by our affiliated abattoir, Big River Pork, at Murray Bridge in South Australia, or other export-accredited abattoirs in Victoria. Our products are processed or made to order daily at our modern facility in Derrimut, Melbourne, so you can be sure that you are receiving the freshest, highest quality products. We pride ourselves on our service and going the extra mile for our customers. We speak directly to our many hundreds of customers either daily or two, three or four times a week. For all of our Victorian customers and most of our interstate customers, we can offer next day delivery. A very important part of Auspork’s culture is our fairness in dealings with customers. We don’t dispute genuine claims, and we attempt to resolve any issues as quickly as possible. We believe that we have earned a reputation as being a company who is honest, reputable and easy to work with.